Does Telemedicine Live Up to the Hype? Each month on Talking Benefits, I join Julie Stich, Kelli Kolsrud and Justin Held, International Foundation benefits nerdthusiasts, to discuss a trending employee benefits topic we think our listeners want to know more about (and if they didn’t think they wanted to know, they will now!). 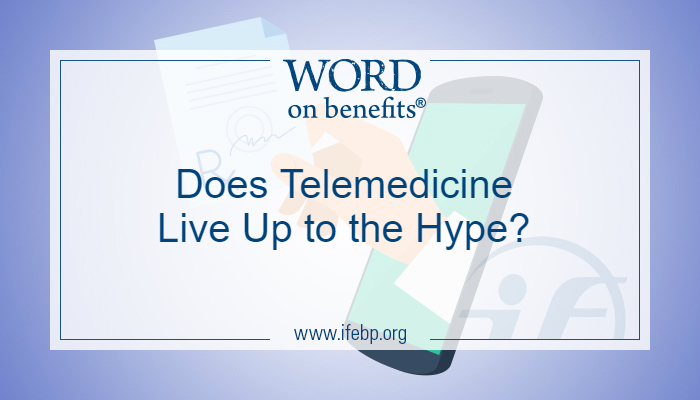 This month, the team chats telemedicine, inspired by the recently released Employee Benefits Survey, which revealed a big jump in organizations offering telemedicine between 2016 and 2018 (31.9% up to 53.7% for U.S. employers). By tuning in, you’ll learn about this rising star of employee benefits—A quick definition, how it fits into the telehealth landscape, pros and cons of offering, tips for implementing at your organization and the future of telemedicine. P.S. You won’t want to miss a fantastic interview featuring Mary Bradley, director of healthcare planning at Pitney Bowes. 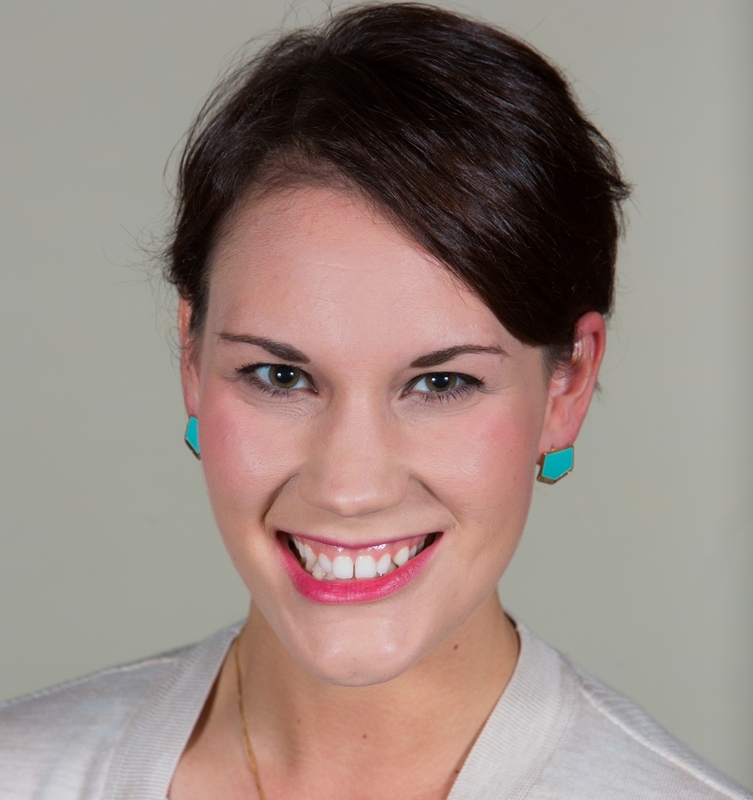 Ms. Bradley provides some key takeaways and pro tips from her experiences offering telehealth to her organization’s 10,000 active employees and 5,000 retirees. Don’t miss a single episode! Subscribe to Talking Benefits on iTunes, Stitcher or wherever you get your podcasts for automatic updates as new episodes are released, or watch for new episodes on the International Foundation website.